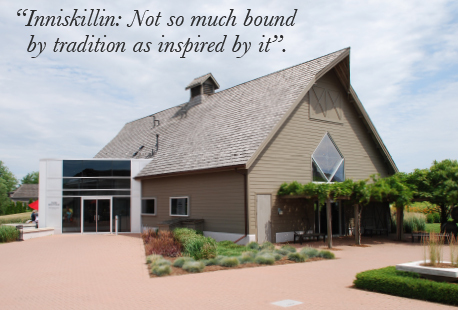 When Inniskillin was founded in 1975 by Donald Ziraldo and Karl Kaiser, Reisling was amongst the first grape varieties planted on the 32 acre property in the Niagara Peninsula. Today, the Constellation Brands owned winery, with footings in Niagara and Okanagan, is arguably best know for its ice wines, some of which retail at the $50-100 price point, yet some of the table wines it offers are a good affordable introduction for those new to the wine world. 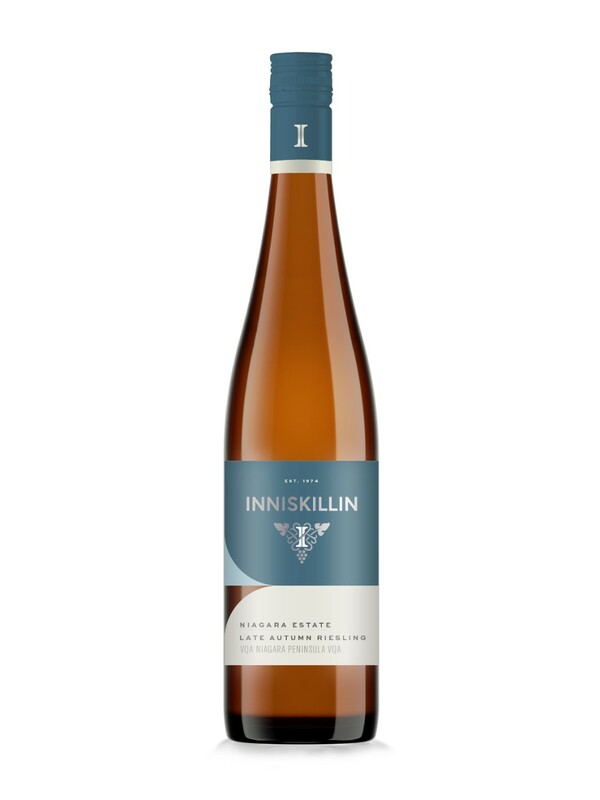 SukasaStyle explores the Inniskillin Late Autumn Riesling expression (LCBO # 219543 | $13.95 - 750 ml). A nose that is a mixture of citrus and grass opens to reveal a melon and apple palate that is not as sweet as expected. This wasn't a concern as the sweetness wasn't overbearing as a result and paired nicely and surprisingly well with a hearty dinner of pasta shells accompanied with pork and garam masala infused spicy tomato based sauce. The acidity was appropriate in cutting through the red sauce in this instance -- something we typically associate with Nebbiolo based wines. Pairing: An excellent choice as a sipping wine for wine neophytes. For the more adventurous, here are some suggestions (in addition to our Indian spice infused sauce): melon wrapped with prosciutto, tiramisu, pork chops, apple pie. As the winery states: "The grapes were harvested from select vineyards throughout the Niagara Peninsula to produce this popular variety. Crushed and pressed immediately upon arrival at the winery the juice was allowed to cold settle over night before racking to a stainless steel tank. Fermented at a cool 15˚C for 15 days the wine was allowed to retain some residual sweetness to balance the wines crisp natural acidity." in terms of value the wines of Niagara have a challenge in competing with New World reds from Argentina, Chile and South Africa. That challenge will only worsen in 2015 with the depreciation of the euro currency making Europe's Old World reds more affordable to Canadian customers. However, the Inniskillin Late Autumn Riesling represents a departure from that trend and is a very good value for wine lovers looking for a refreshing and balance white. Access the wine's fact sheet here.